Growing up I always dreamed of traveling around the world and living in Europe. Seeing so many different places and people, listening to different languages and tasting delicious foods from around the world seemed like the perfect adventure. But it wasn’t until I was 20 years old and I left Colombia to study abroad that I realized how important my own culture was and how difficult being an immigrant could be. I have been lucky. I have never had any big problems in any of the countries I have studied or lived in. However, I do know the feeling of being treated differently for having black hair and dark eyes. I’ve seen people rolling their eyes when they hear my accent. I know how irritating it can be to pass through the immigration line in the airport when you are from a third world country. Over the years, I have learned to value my culture and to appreciate diversity. I have been lucky to enjoy learning about different traditions from colleagues and friends from around the world. Now that I’m married to a German and raising two girls of mixed ethnicities, I find it more important than ever to teach them as much as I can about multiculturalism. 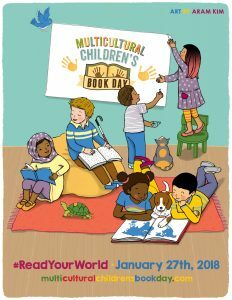 That’s why I am thrilled to be taking part in the multicultural children’s book day. I received two books to review, and today I want to share with you my honest thoughts about them. 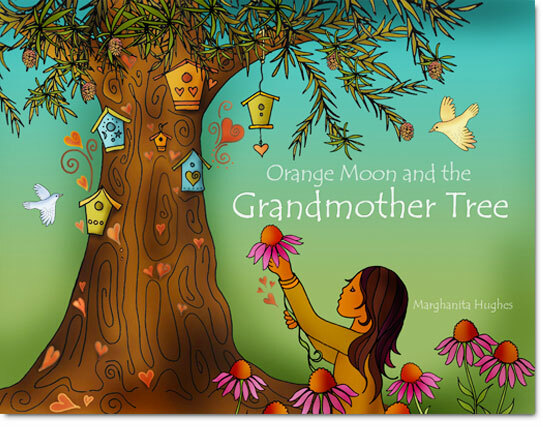 Orange Moon and the Grandmother Tree by Marghanita Hughes is a wonderful book, which both children and adults can equally enjoy. This beautifully narrated book takes the reader on a journey that connects with nature. This book is a must-have if your child has suffered a loss of a loved one. It highlights in the most amazing way how the people (or even pets) we love live forever in our hearts and how we can connect with them through nature. I read the book with my 3-year-old who lost one of her bunnies last year. That same night, when my husband was getting her to sleep, she told him that her bunny was still living in her heart. Hearing her say that in such a calm way melted our hearts. One of the things I really liked about this book is that it has several pages of activity ideas to do with your children after reading the book. I have never seen this in a book before. We have already tried one of the activities, and I have to say we loved it. Disclosure: This post contains an affiliate link for the book below. If you click through and make a purchase, Multicultural Kid Blogs receives a small commission that will be used towards maintaining this site. It was a complete coincidence that I got a book about a Colombian legend to review. 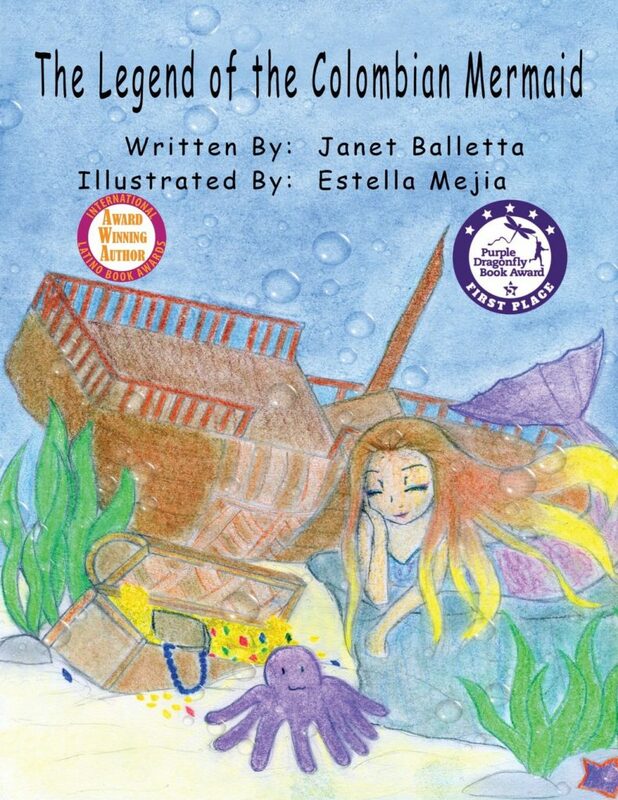 I was excited to receive The Legend of the Colombian Mermaid by Janet Balletta. This book tells the story of two Colombian siblings who are celebrating Holy Week in the typical Colombian way. The siblings go meet and play with friends close to a river where legend says a girl who disobeyed her parents turned into a mermaid. Before the siblings leave for the river, the mom cautions them to leave before dawn. Otherwise, the mermaid will kidnap them. This book reminded me of my childhood in Colombia. Although I never heard this particular legend growing up, I have heard several different versions of it. Parents used tales like these to keep children away from danger in Colombia many years ago. Generation after generation have told these stories which in turn became myths and legends. If you want to read a classic tale from Colombia then this book is definitely for you. Isabel is a Colombian married to a German and mom to a sweet 2-year-old. Isabel traveled around the world studying and learning languages. When her daughter was born she decided to become a stay-at-home mom. She discovered Montessori education and has become passionate about it. 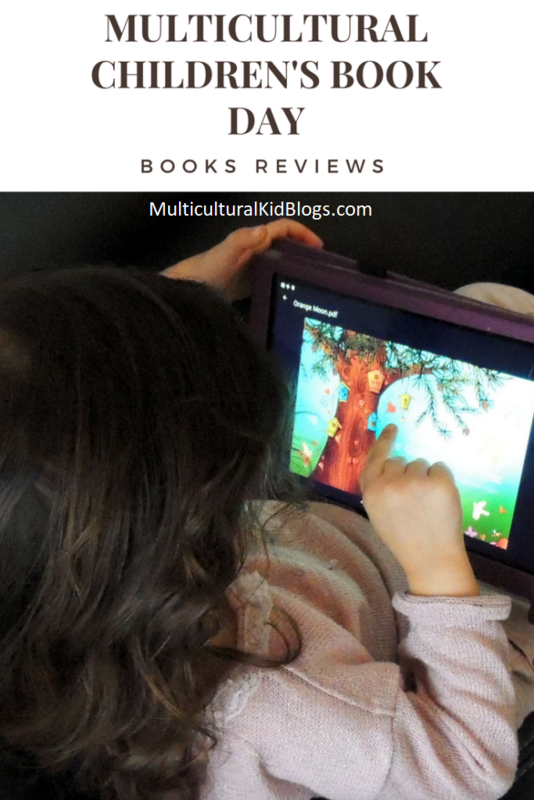 Now she blogs at Uno Zwei Tutu where she shares Montessori activities from a multilingual perspective and lots of free multilingual printables. Both of these books are favorites of mine! Thanks for celebrating with us. These sound like amazing books!! Thank you for sharing them! Thank you for your review of, The Legend of the Colombian Mermaid!